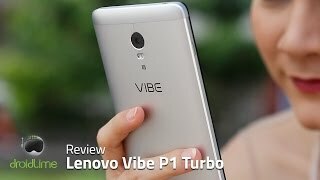 Lenovo Vibe P1 Turbo price in India starts from Rs. 8,799. This phone comes with 3 GB RAM and 32 GB ROM. 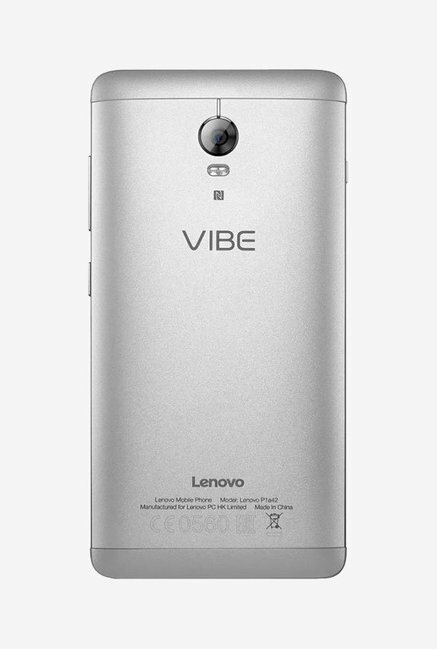 This phone was launched in February 2016. This beautiful device comes with 3 GB RAM and 32 GB internal storage variant. It is powered by an Octa-core (4×1.6 GHz Cortex-A53 & 4×1.2 GHz Cortex-A53) and has processor type Qualcomm MSM8939 v2 Snapdragon 616. It comes with ,IPS LCD capacitive touchscreen 16M colors , 5.5 inches, 83.4 cm2 (~72.1% screen-to-body ratio) with resolution 1080 x 1920 pixels, 16:9 ratio (~401 ppi density) . 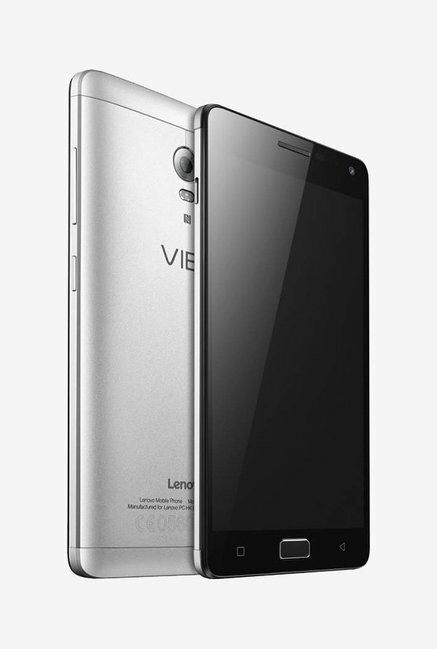 It runs on Android 5.1 (Lollipop) and is powered by Non-removable Li-Po 4900 mAh battery. It has 13 MP, f/2.2, phase detection autofocus, dual-LED dual-tone flash and 5 MP, f/2.8 secondary camera, booth the primary good to Shoot clearer pics. This high rated 13 MP camera helps you capture best shots. The camera of this device has many features including- Geo-tagging, touch focus, face detection, HDR, panorama. Features of this device are good, as that of others smartphones. It includes a 5.5 inches, 83.4 cm2 (~72.1% screen-to-body ratio) full HD Display including Multitouch upto 10 fingers. This phone runs on Android 5.1 (Lollipop). 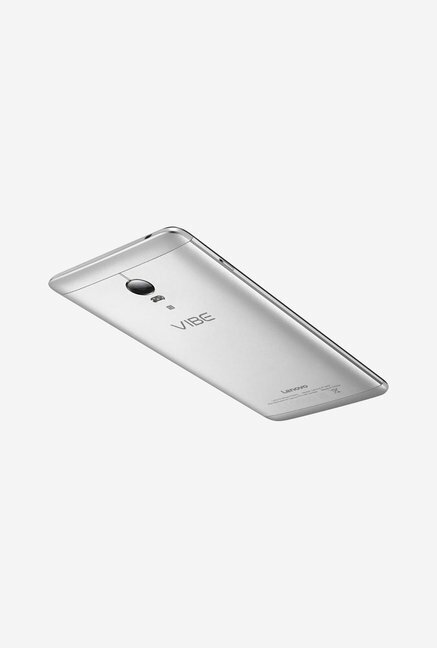 It also has, Octa-core (4×1.6 GHz Cortex-A53 & 4×1.2 GHz Cortex-A53) Processor which is good. Sensors include- Fingerprint (front-mounted), accelerometer, gyro, proximity, compass. 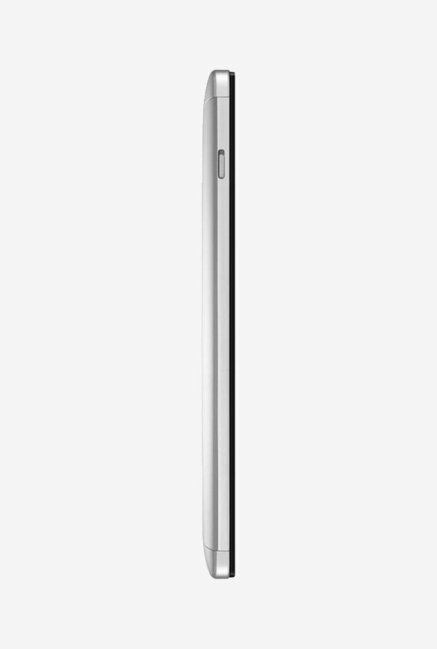 Dimensions of this phone are-152.9 x 75.6 x 9.9 mm (6.02 x 2.98 x 0.39 in). 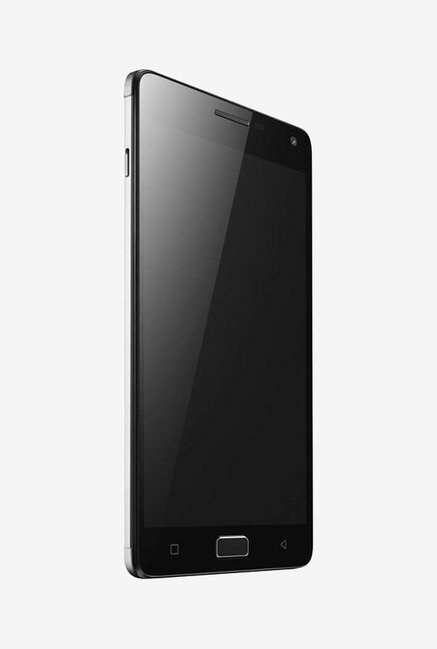 This phone is available in three colors- Platinum, Graphite Grey, Gold.